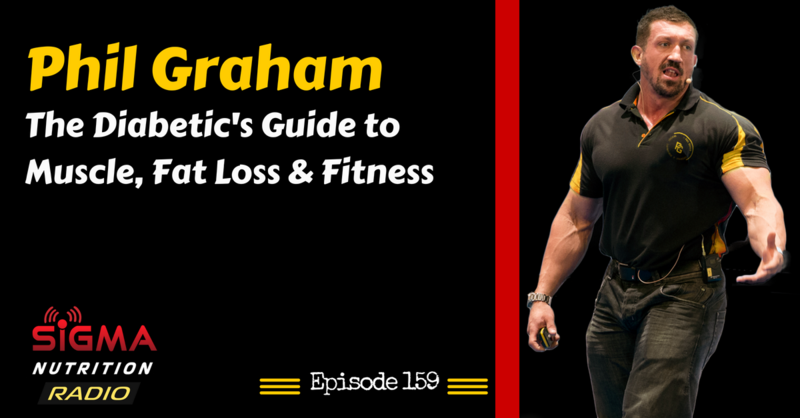 Episode 159: Author of the Diabetic Muscle and Fitness Guide, Phil Graham, returns to the show to discuss how diabetics should eat and exercise if they want to gain muscle, lose fat or be healthy, without having their condition hold them back. Phil Graham is the author of The Diabetic Muscle & Fitness Guide. 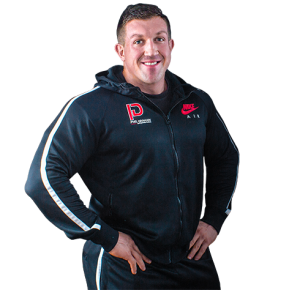 Phil, a type 1 diabetic since his teenage years, has established himself as a highly respected competitive bodybuilder, performance nutritionist and personal trainer within the UK and Ireland Health and Fitness Industry. Phil prides himself on delivering intelligent holistic health, nutrition and training advice supported by strong academic credentials, continual educational research, hard earned experience and most importantly a solid reputation for achieving remarkable results.